As time passes, we have to say goodbye to some of our favorite stars. Just this year, we lost Louisa Moritz, Kaye Ballard, Pegi Young, Carol Channing, and Verna Bloom. 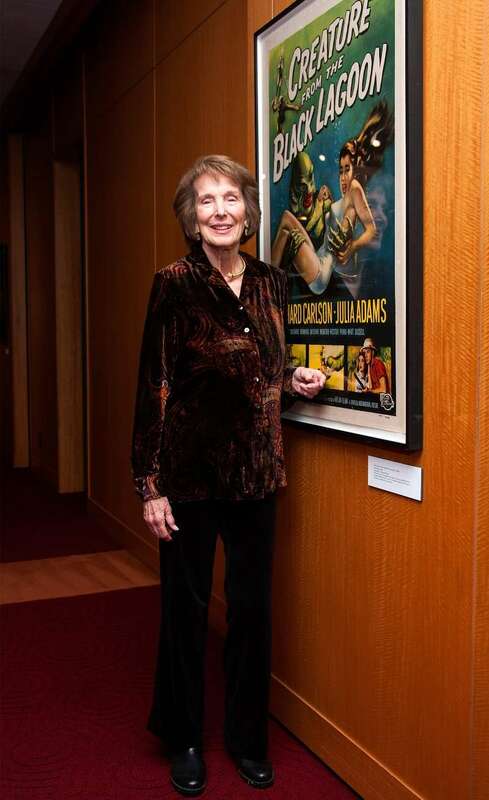 Another great star, Julie Adams, went out on Sunday. Adams passed away on February 3, in her home in Los Angeles. She was 92. The actress was born as Betty May Adams (she later changed her name) in 1926, in Watreloo, Iowa. Determined to make a career in acting, she worked as a secretary to make a living, taking acting lessons and going to auditions in the meantime. Adams got her first screen role in Red, Hot and Blue (1949), and the role that made her a star came a few years later. Many of us will remember her as Kay Lawrence in the iconic monster film Creature from the Black Lagoon (1954). 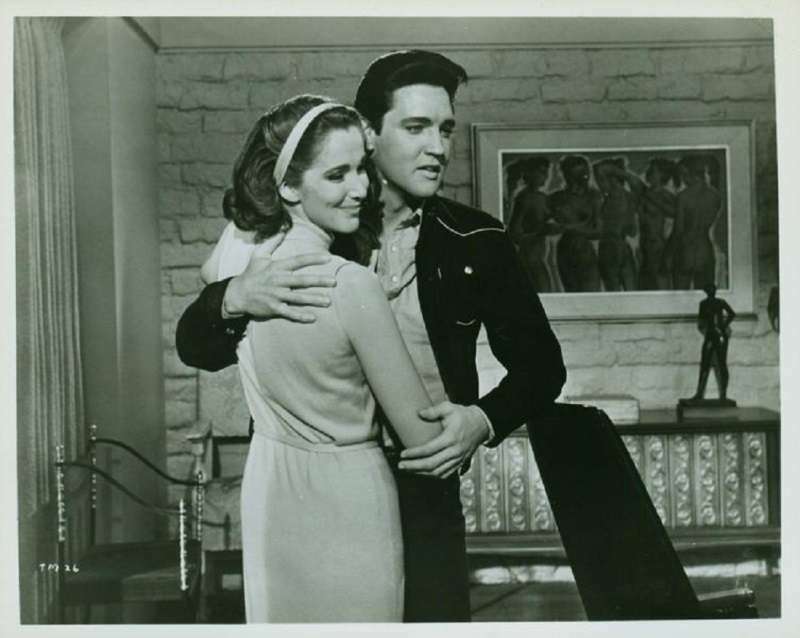 She later starred opposite Elvis Presley in Tickle Me (1965) and had smaller roles in The Last Movie (1971) and McQ (1974). Adams will also be remembered for her numerous appearances on TV shows, including Perry Mason, Code Red, and Murder, She Wrote. Rest in peace, Ms. Adams!